Contains 0.25 % (w/w) pyrethrins. 100% natural active ingredients. Water-based aerosol with no solvent smell. 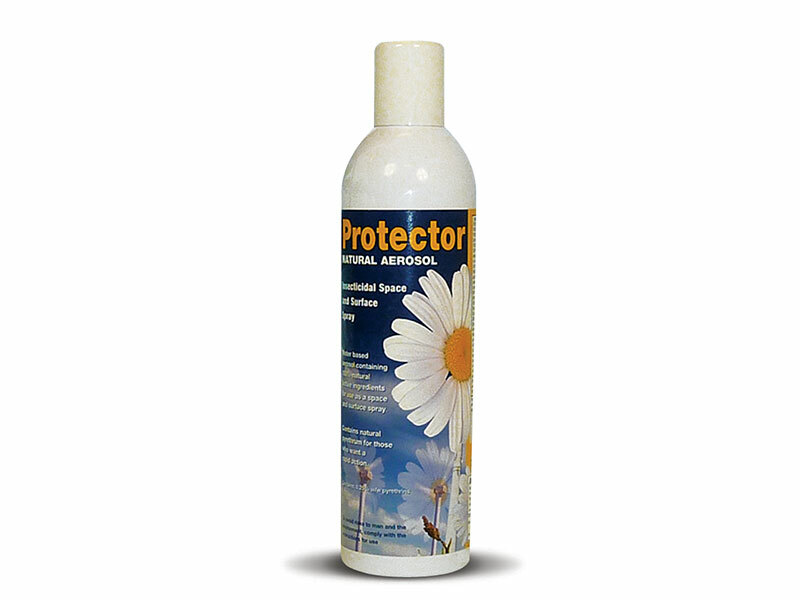 Rapid knockdown activity against a wide range of pests. Amateur use approval. IR(95684).